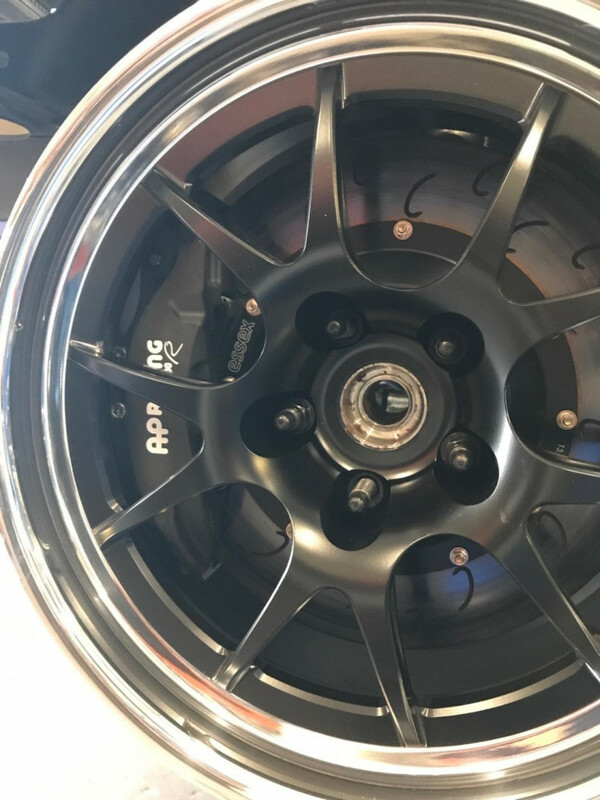 Essex Designed AP Racing Radi-CAL Competition Brake Kit (Front 9661/355)- Volkswagen GTI Mk5 and Mk6 | Essex Parts Services, Inc. 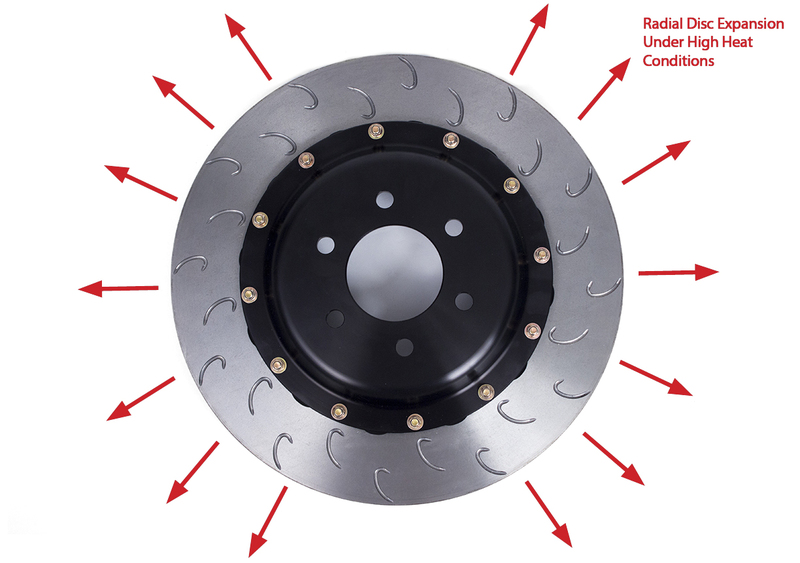 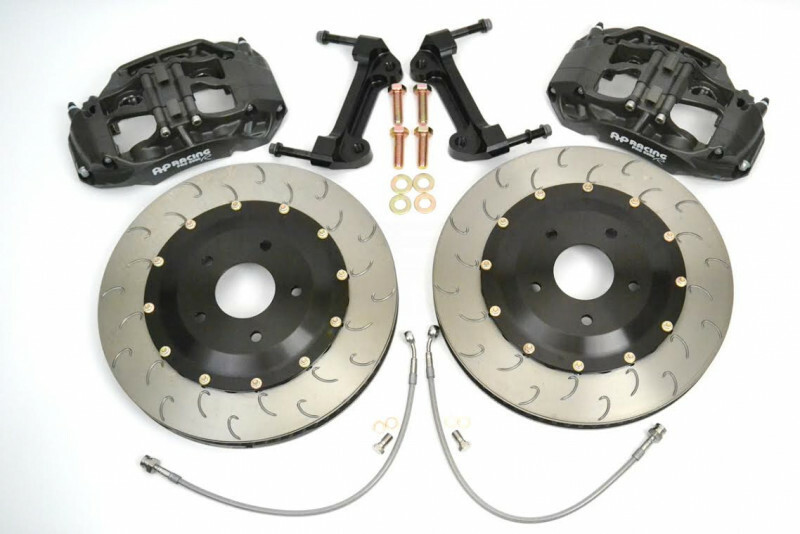 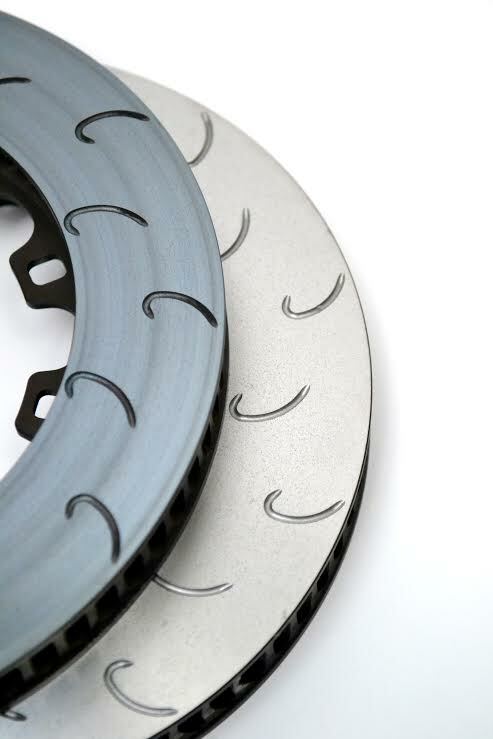 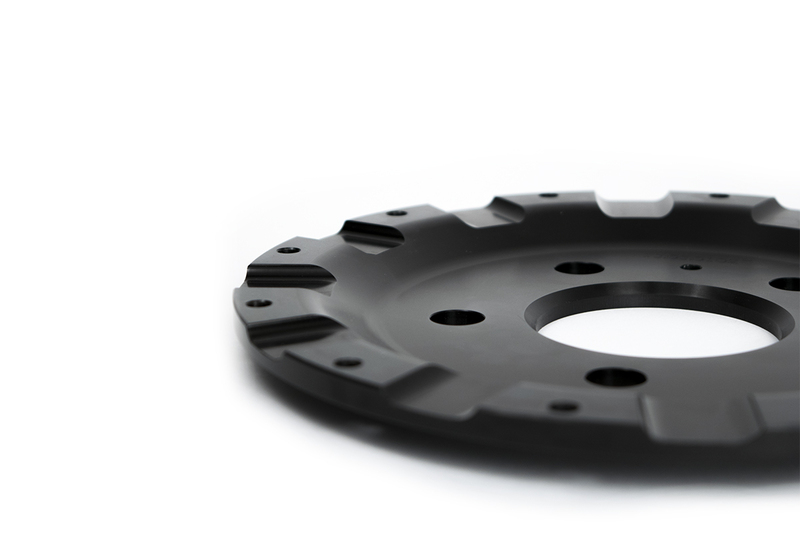 Complete front Essex Designed AP Racing Radi-CAL Competition Brake Kit for the Volkswagen Mk5 and Mk6 GTI (2006-2013). 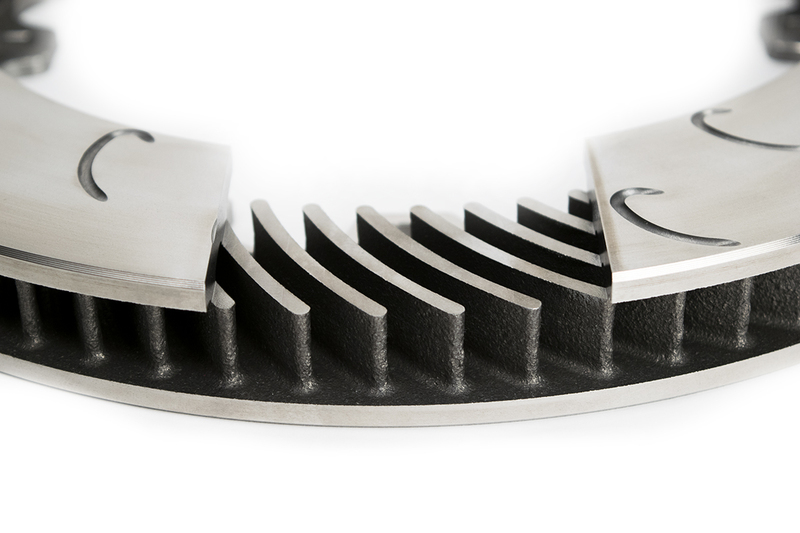 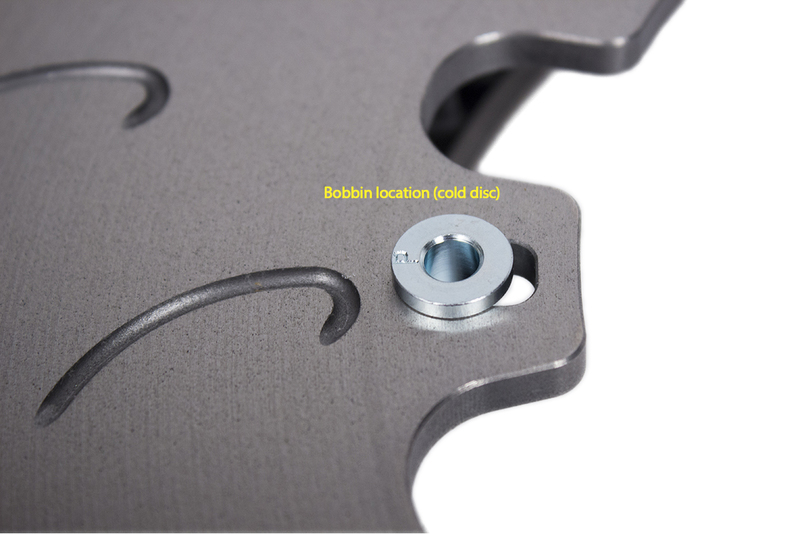 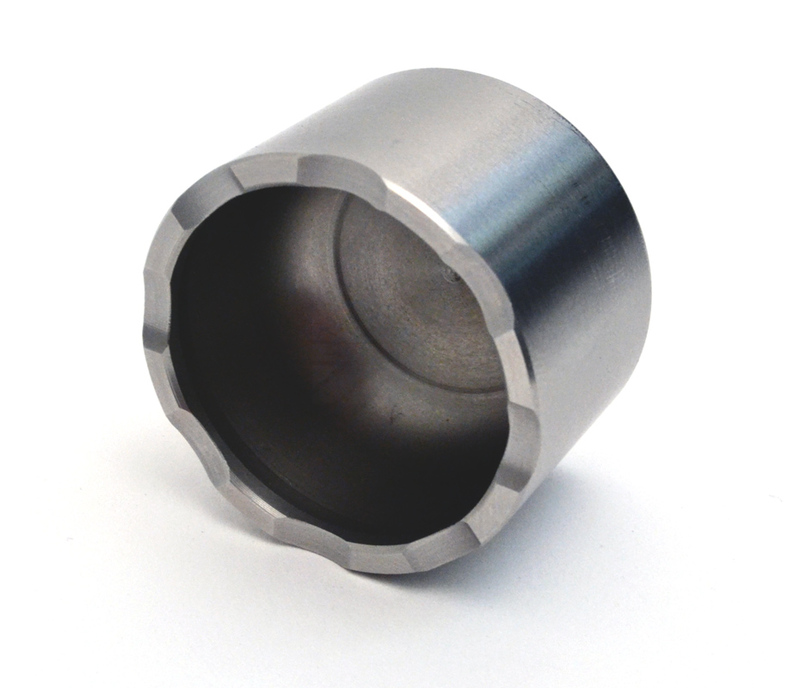 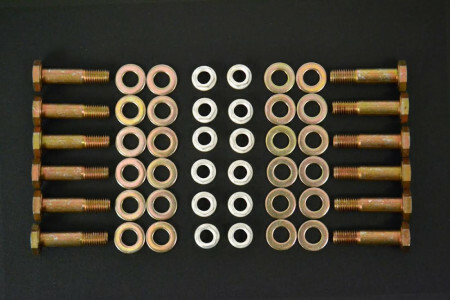 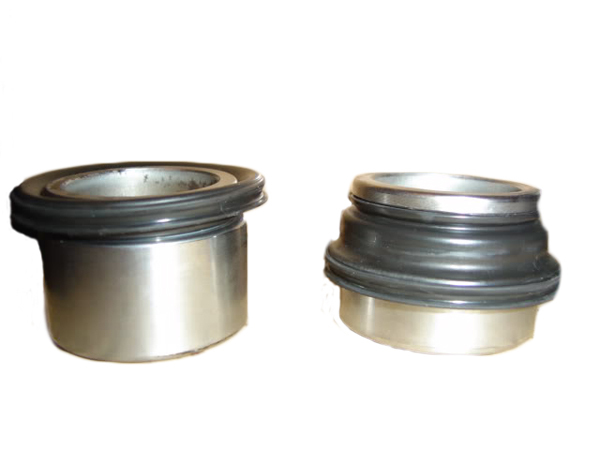 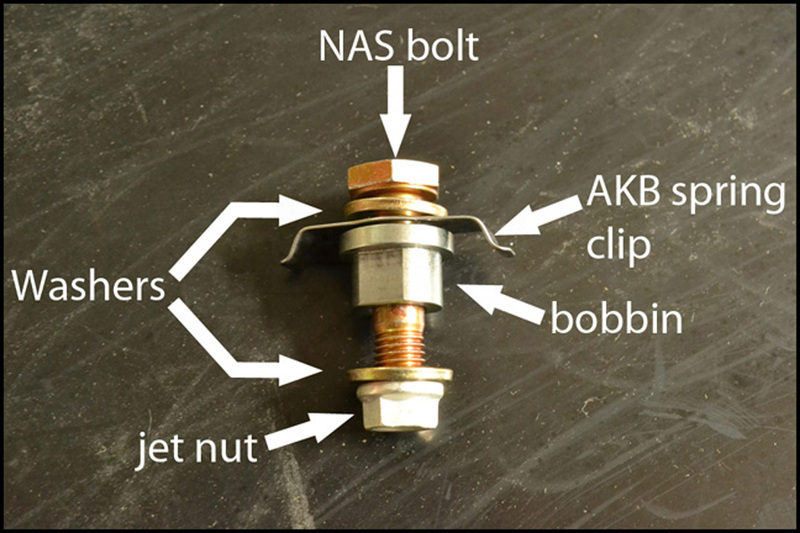 Pad Tension Clips (frequently referred to as anti-rattle clips) are NOT included with our Competition Kits, but we do offer them as an option if you're concerned about NVH. 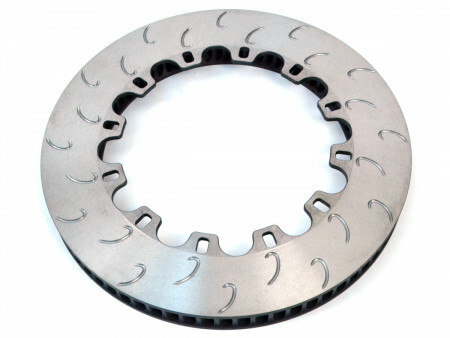 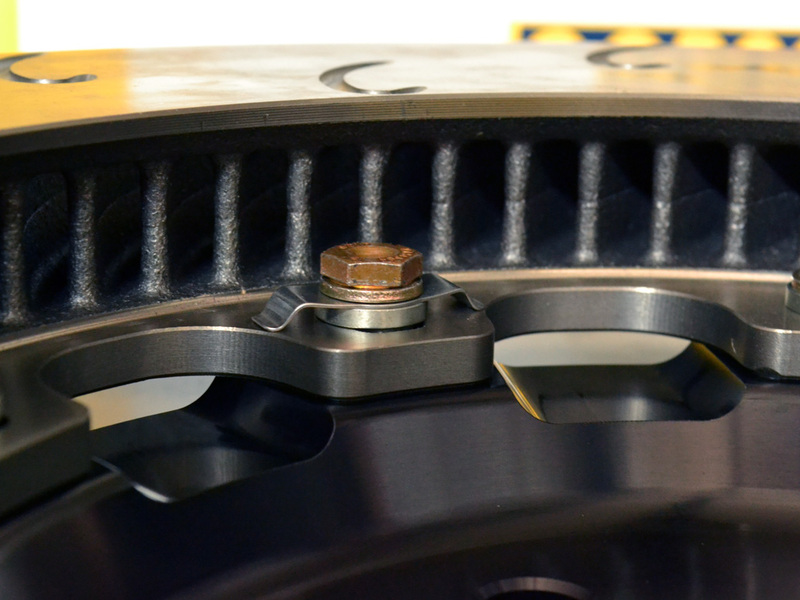 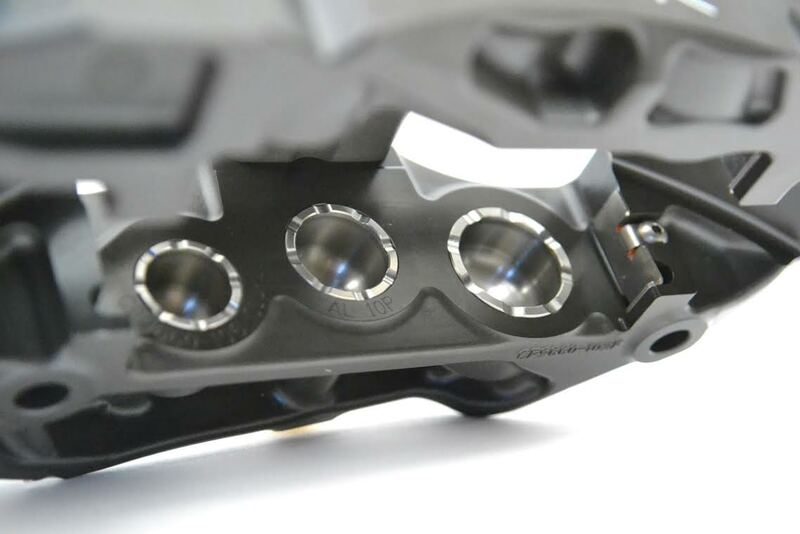 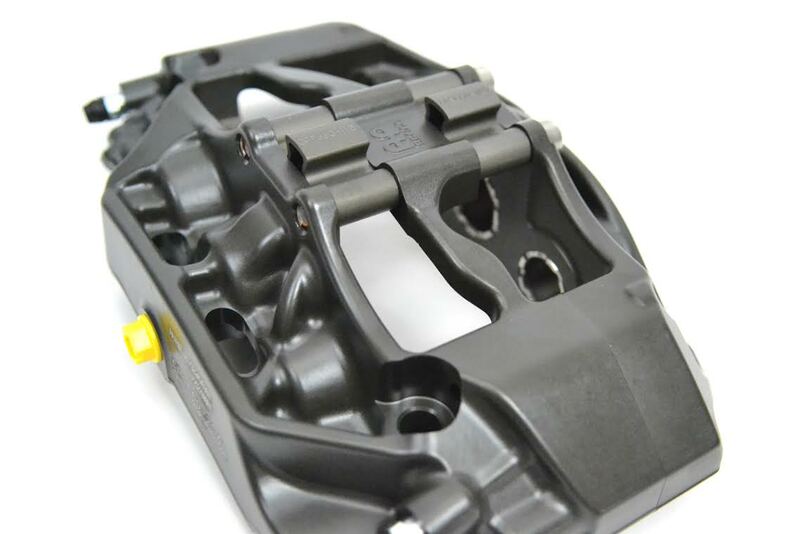 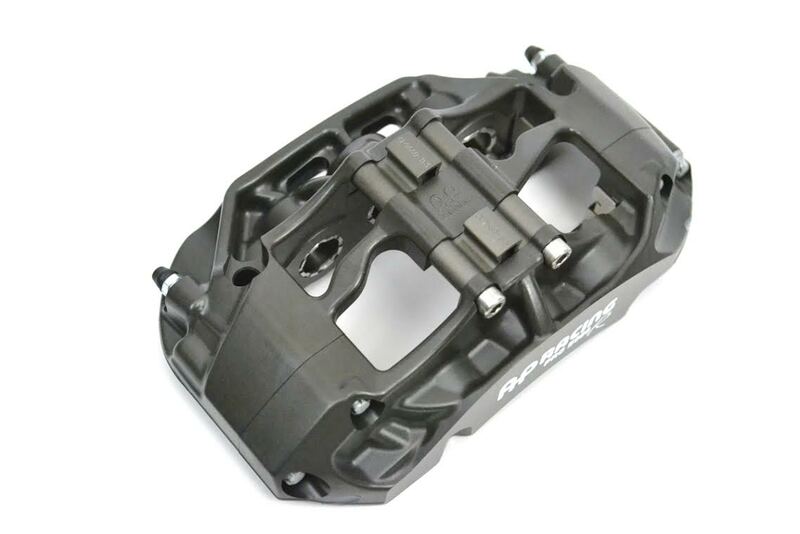 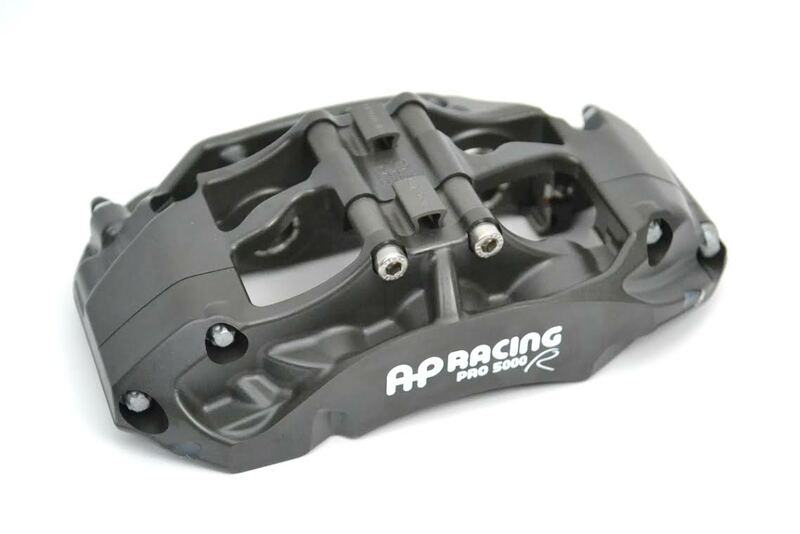 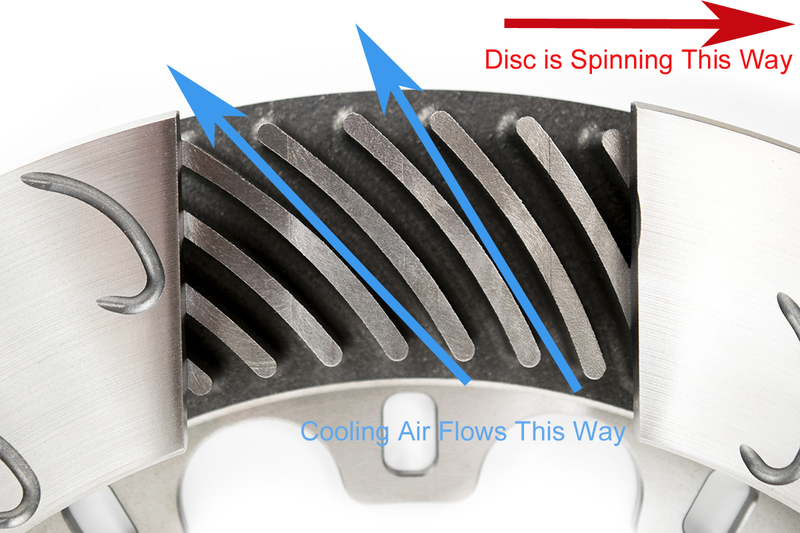 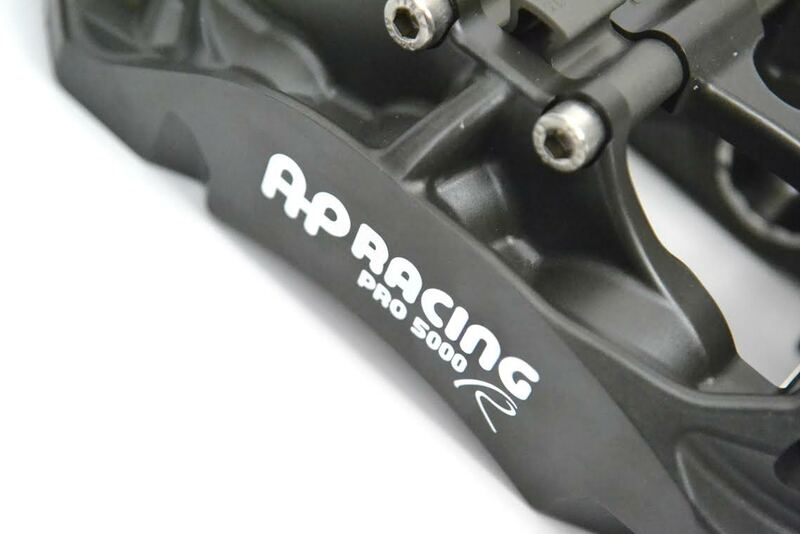 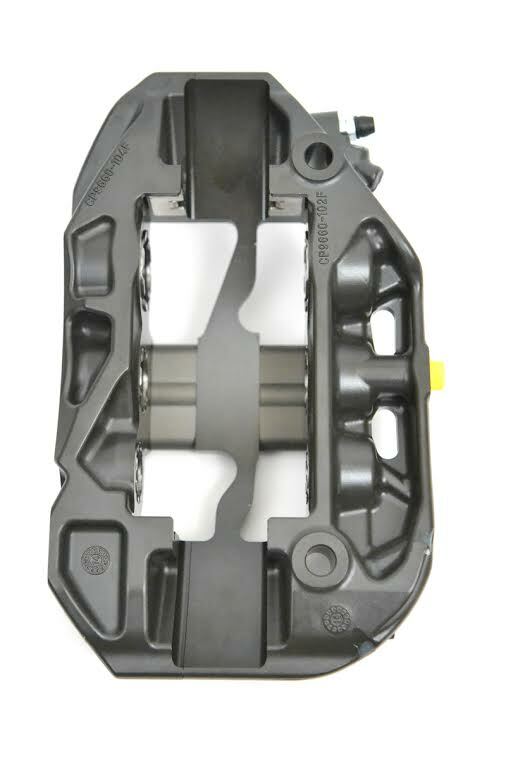 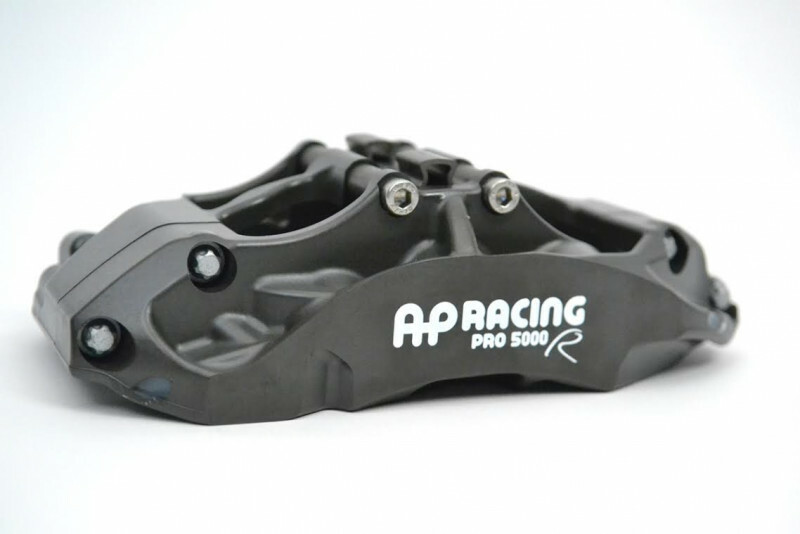 One of the great benefits of the AP Racing calipers in our system is that they are designed to accommodate pads from a wide range of manufacturers. 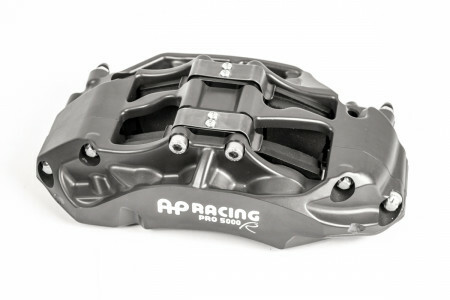 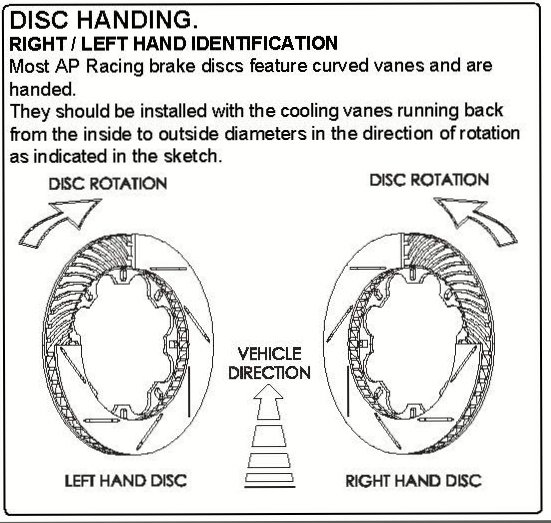 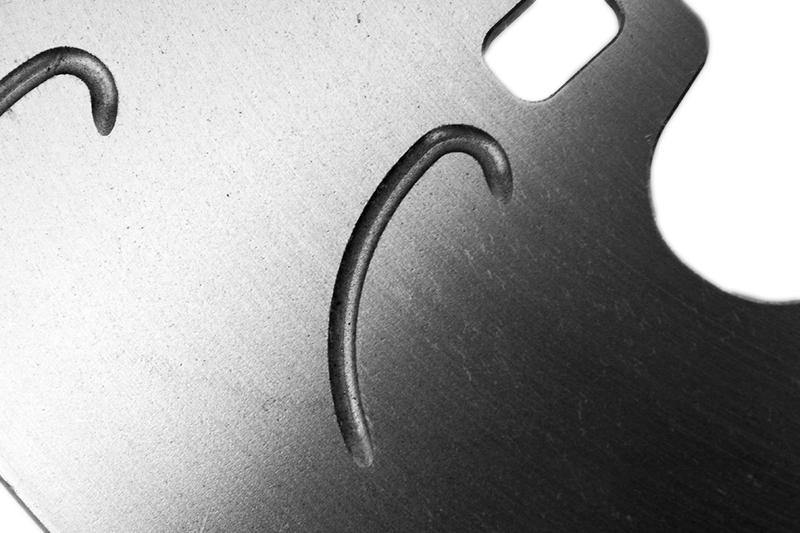 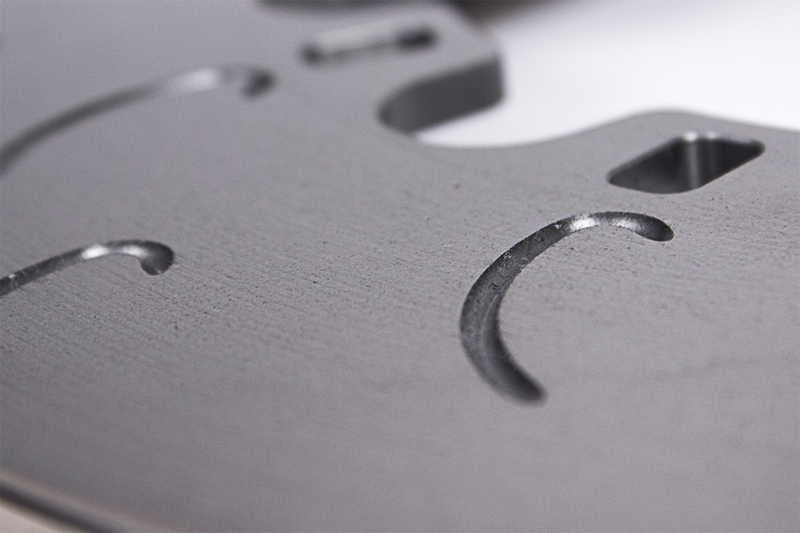 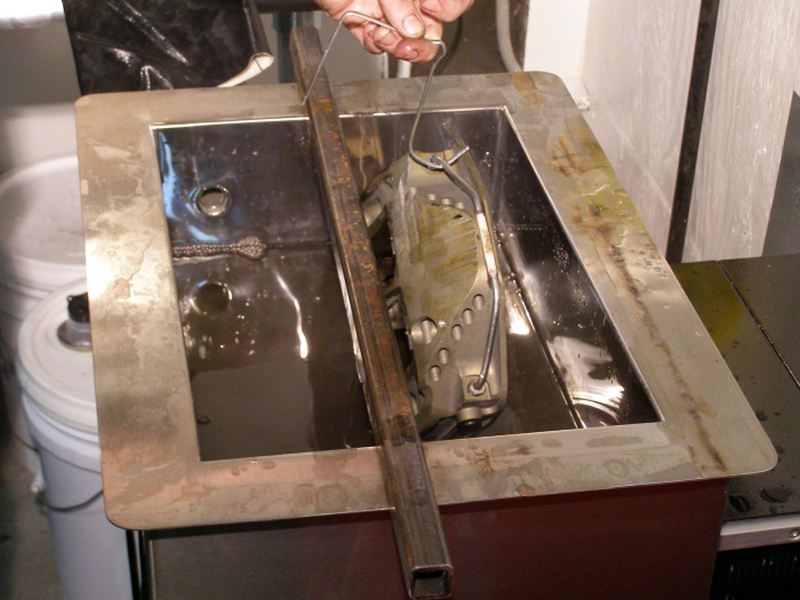 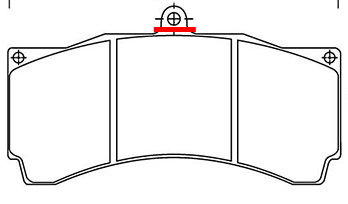 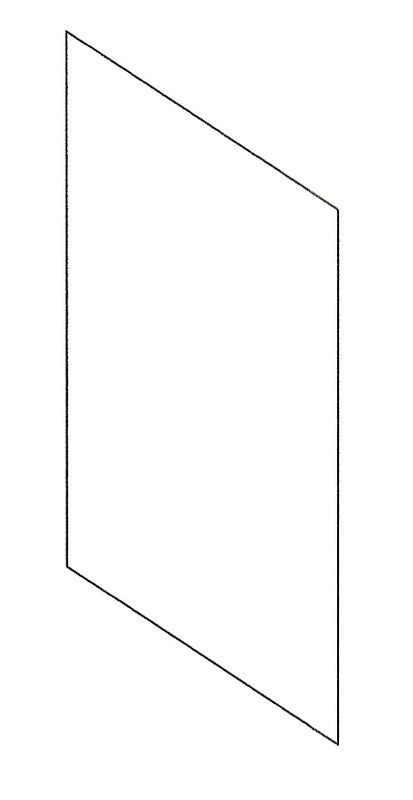 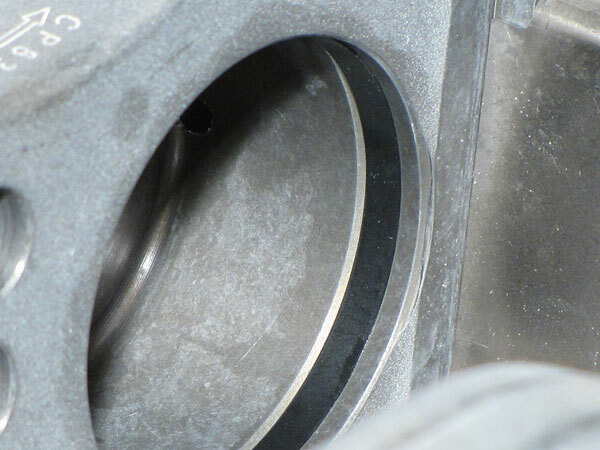 Each manufacturer builds their pads with specifications that are slightly different. 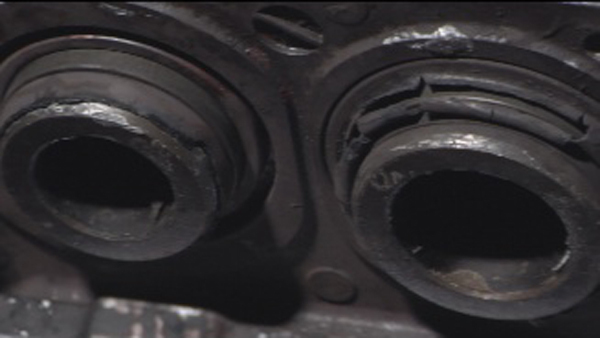 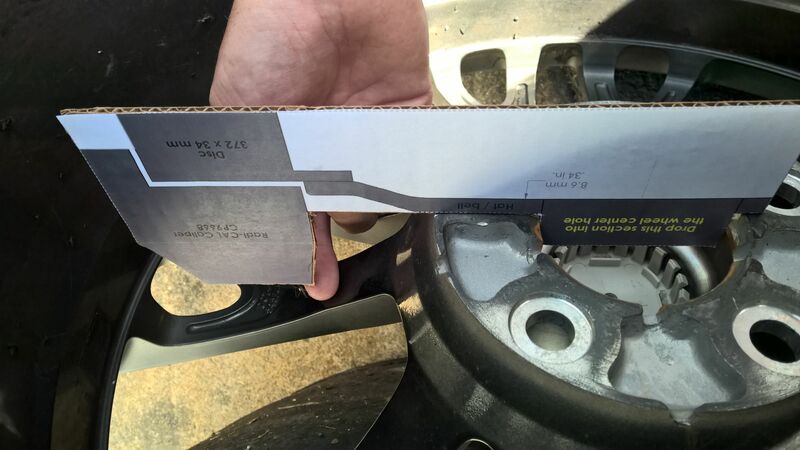 As such, pads from different manufacturers, or even from different batches, won't always fit in the calipers in exactly the same manner. 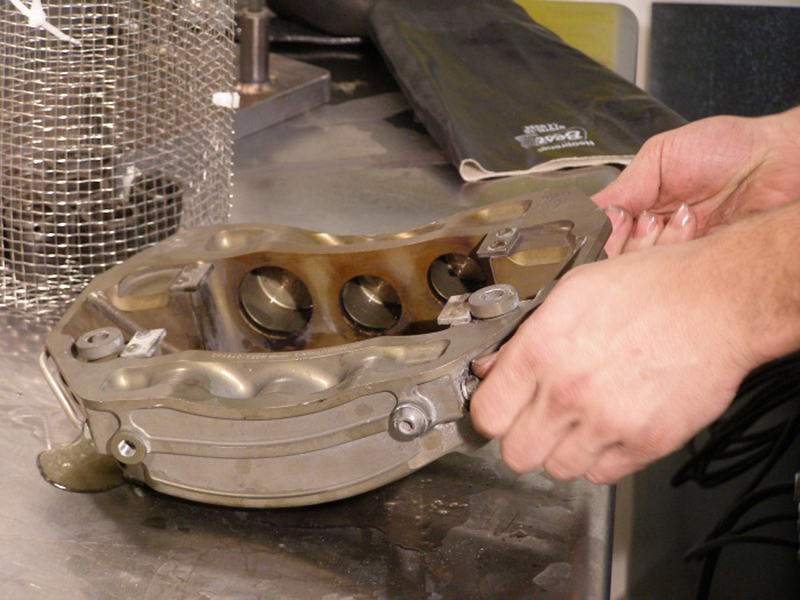 Some pads are a snug fit, while others may rattle around and produce noise. 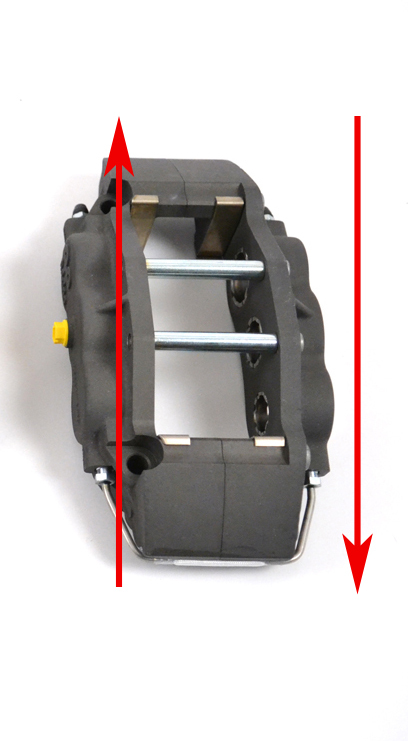 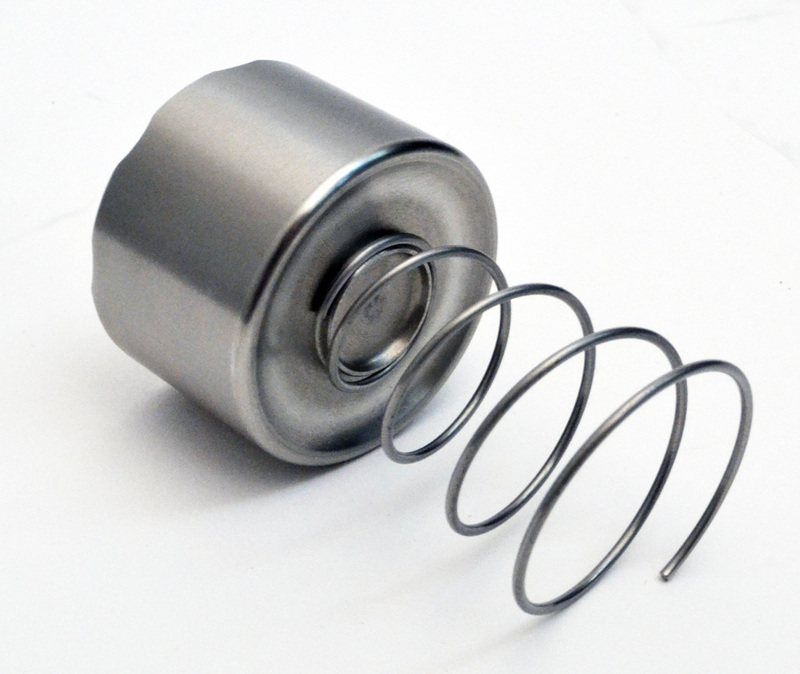 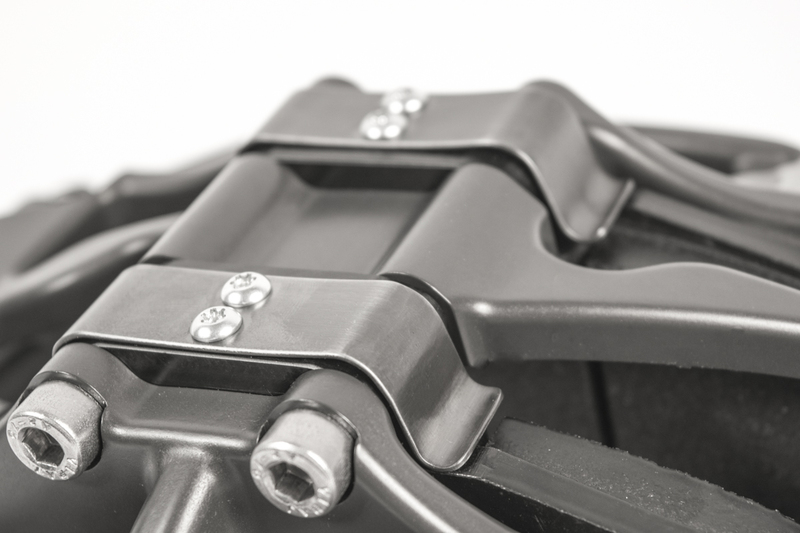 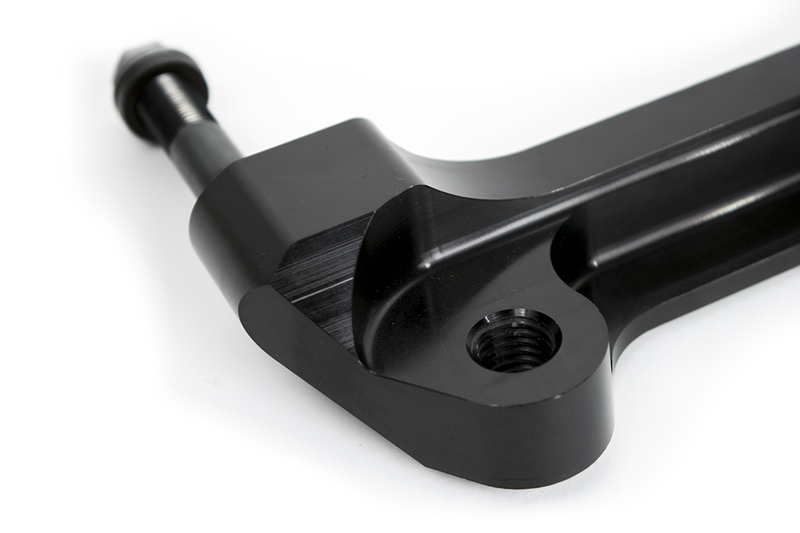 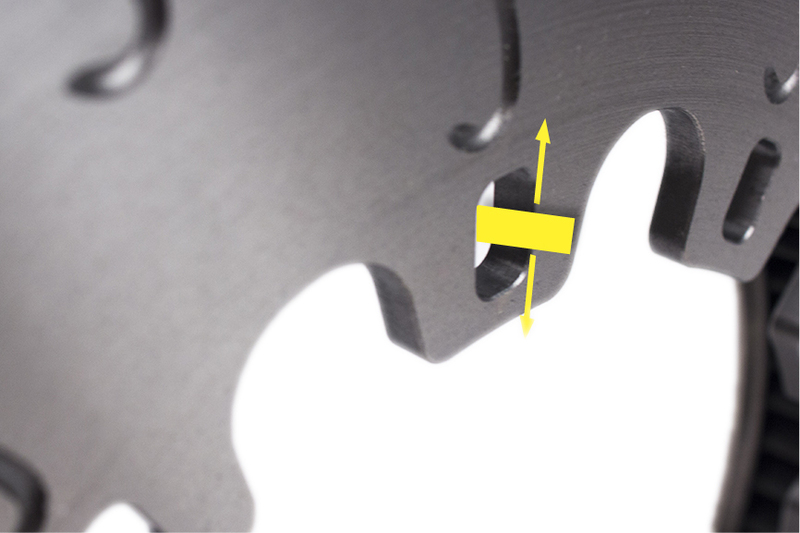 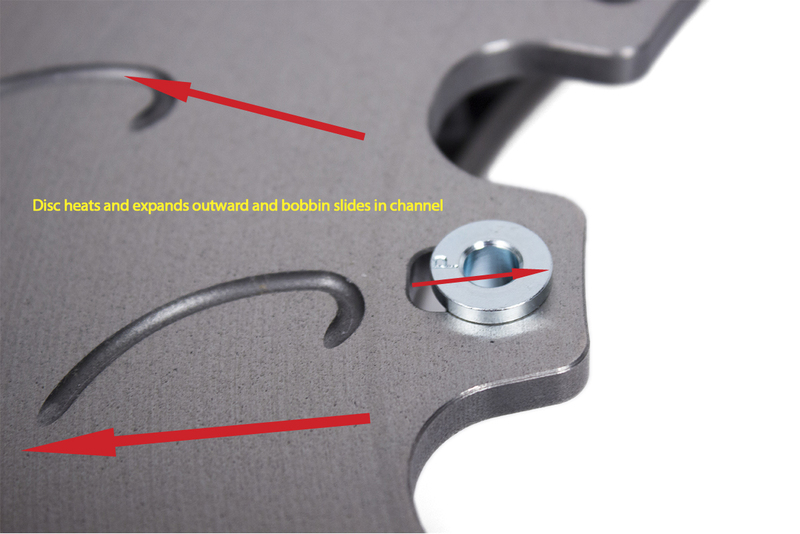 The Essex Designed Pad Tension Kit is designed to dramatically reduce pad movement inside the caliper, along with just about all resulting noise. 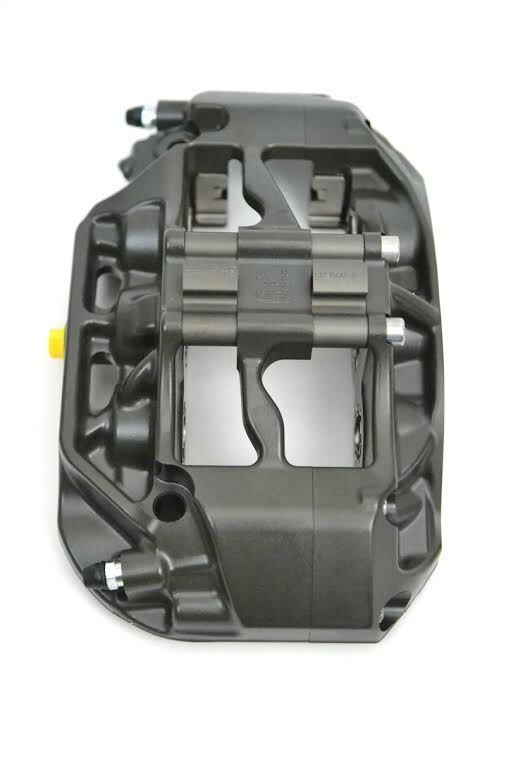 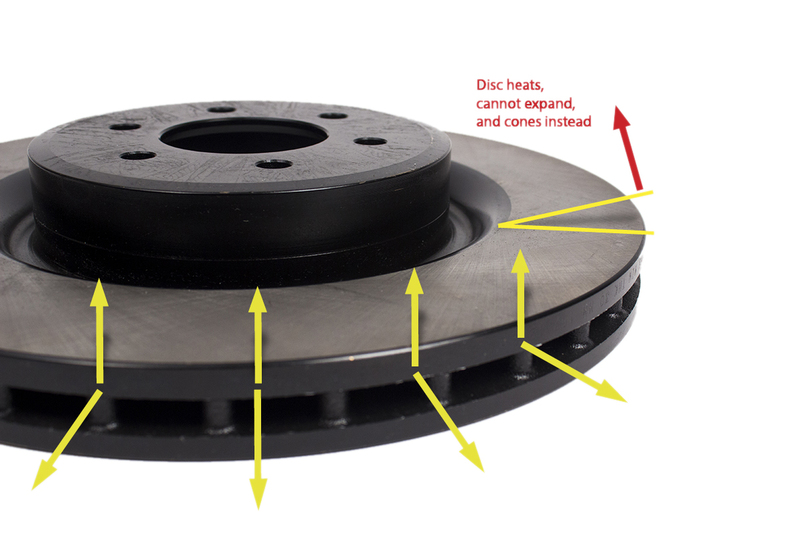 Click here to add the pad tension kits for the CP9661 calipers in this brake kit to your shopping cart. 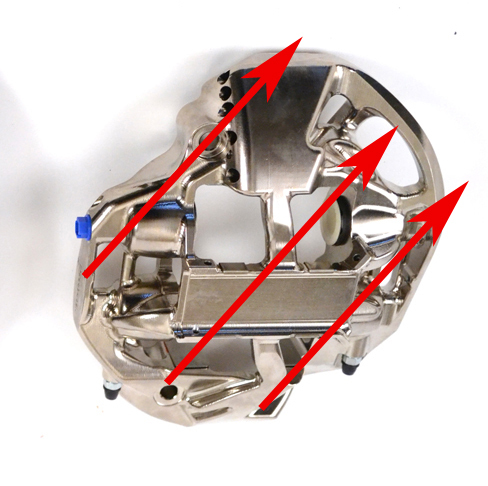 Please note that each caliper requires one Pad Tension Kit. 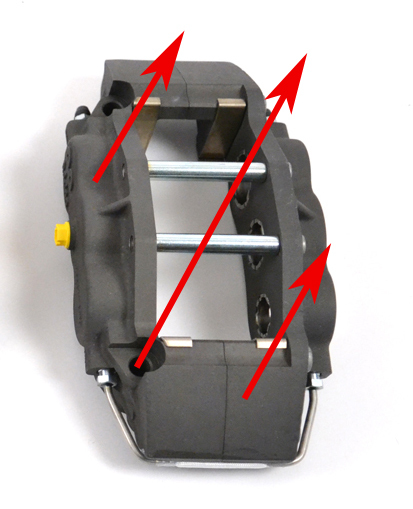 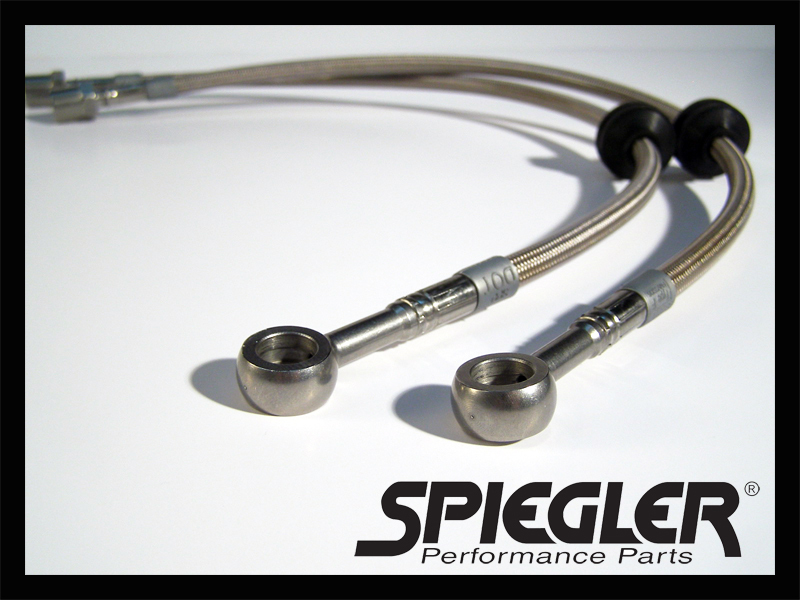 If you need enough tension blocks for both of your calipers, you need to order two of these kits!